The LIFE Community Center will be closed Saturday, December 22-Tuesday, December 25. 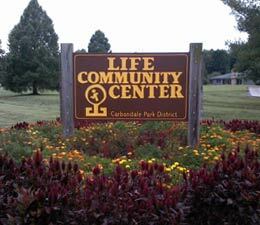 The LIFE Community Center will be open December 26, 27, and 28 from 9:00am-5:00pm. The building will be closed from December 29-January 1, reopening on January 2, 2019 at 6:00am.